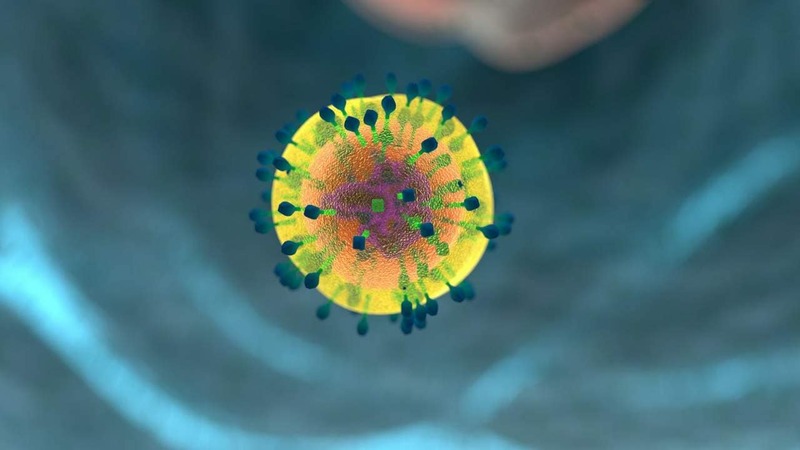 Natural Killer immune cells have been known to kill virus-infected cells and cancer cells. Scientists, led by one of Indian-origin, have identified a type of immune cells that may play a key role in ridding the body of malaria-infected blood cells. The discovery of "natural killer (NK) cells" adds to the knowledge of how natural immunity to malaria develops in people living in areas where the parasite is common and provides a new mechanism that could be exploited in the mission to create a malaria vaccine. "One of the main objectives in malaria research is to define the mechanisms by which naturally acquired antibodies provide protection," said lead author Gunjan Arora from the National Institute of Allergy and Infectious Diseases (NIAID) in the US. NK cells have been known to kill virus-infected cells and cancer cells but a clear role for them in contributing to protection from malaria is yet to be established, she noted. In the study, described in the journal eLife, the team isolated NK cells from people in the US who had never been exposed to malaria and looked at the effects on malaria-infected red blood cells in the presence of different antibodies. When incubated with antibodies from people in Mali, who have a degree of natural immunity to malaria, the NK cells became active and produced immune-stimulating molecules. Next, the team incubated NK cells and infected red blood cells together with different antibodies. In the absence of antibodies, or with antibodies isolated from people in the US, NK cells blocked malaria growth by around 4-6 percent. When incubated with antibodies from people in Mali (Western Africa), the NK cells blocked growth by more than 60 percent. This showed that antibody-activated NK cells can stop malaria parasites from maturing into a form that can go on to infect other blood cells, the researchers said. Further, the team identified PfEMP1, a molecule that was essential for activation of NK cells in response to malaria-infected blood cells. Blood cells infected with malaria have PfEMP1 on their surface that the antibodies recognise and use to attract immune cells, releasing the effect, the researchers said.